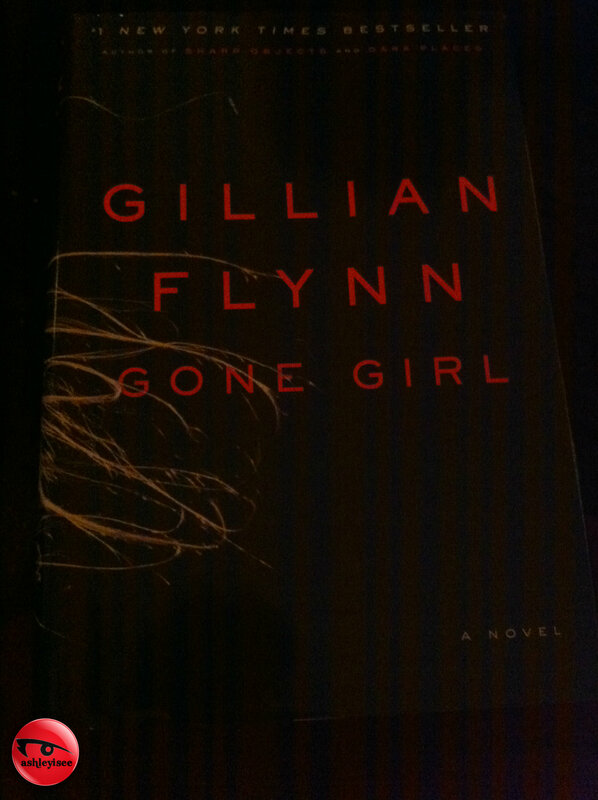 Flynn has skyrocketed up the book charts with her latest book, Gone Girl. 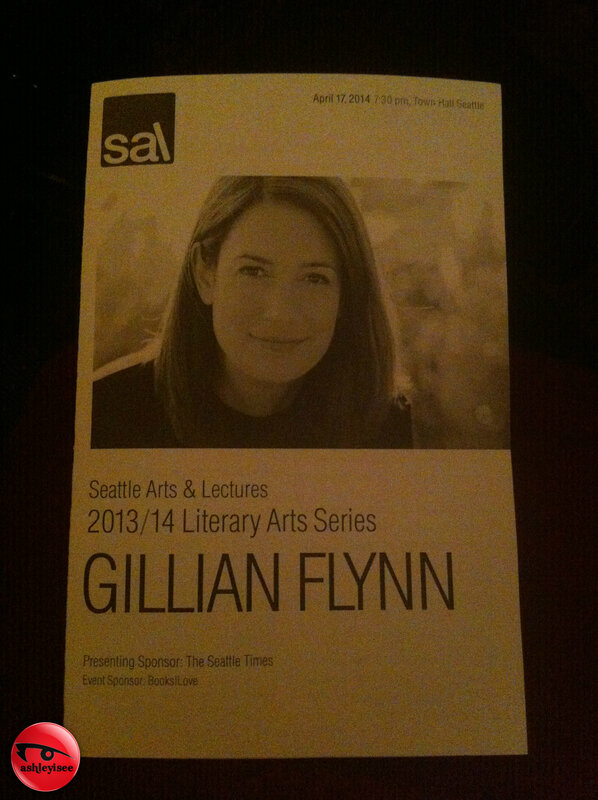 I had read Flynn’s debut, Sharp Objects, back when I graduated from undergrad. I was thrilled to make the connection that one of the first books I read after completing my English degree, was also done by the latest hot author of GG. Because the company I worked for had been a sponsor of the event, I was lucky enough to go to a meet and greet with Flynn before the lecture started! 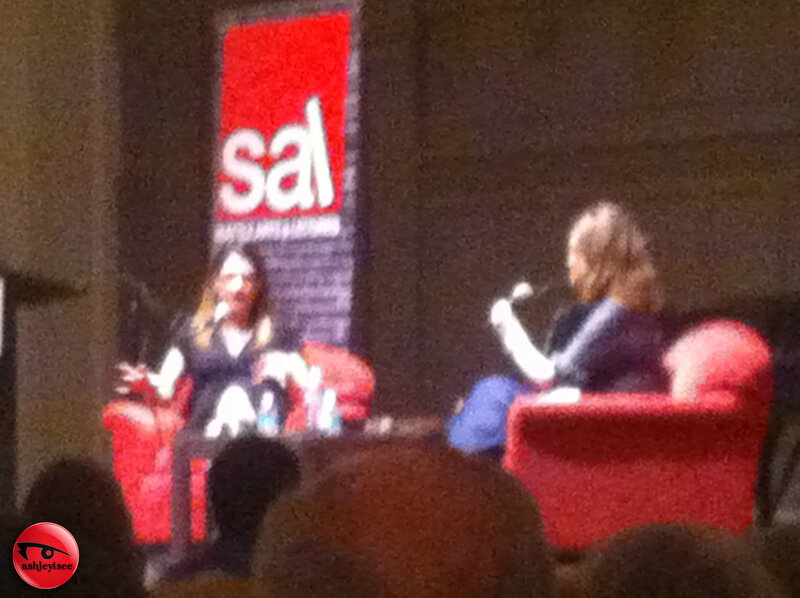 I went right up to her and thanked her so much for coming to Seattle and how much of an impact her first book had on me. Seriously, it was amazing. Then it was time for the event to start. 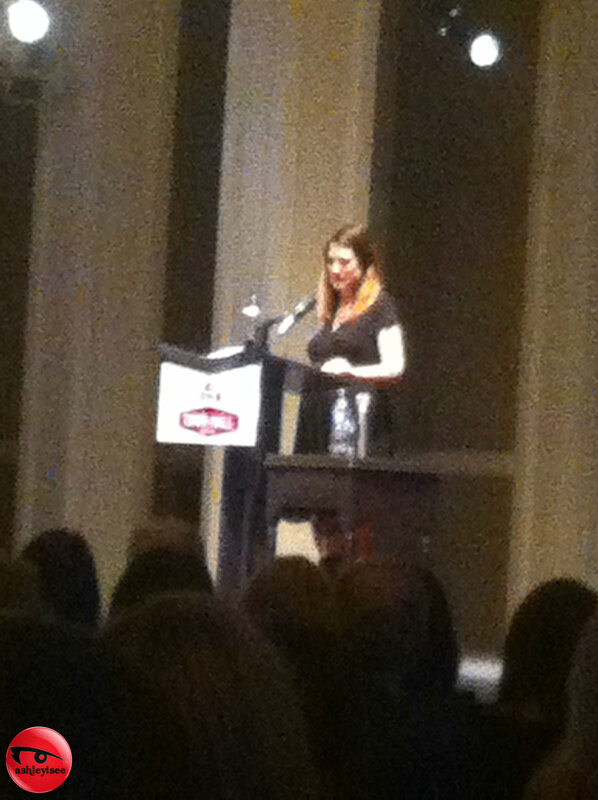 Flynn was a fantastic speaker, even though she was sick and very pregnant. I learned about Flynn’s writing style, how she felt about Ben Affleck being cast in the upcoming film version of GG (he was the only I saw for Nick…) and although she’s always smiling, she’s thinking dark thoughts most of the time. Really sorry my pictures are blurry, I’m still getting used to taking photos on my phone. Then came the signing. I couldn’t let an opportunity like this sneak away. I bought a copy of Sharp Objects for myself and had the copy of GG signed for a work function. The original SO I read had been from the library – which is also how I found out about her debut – YAY Seattle Public Library! 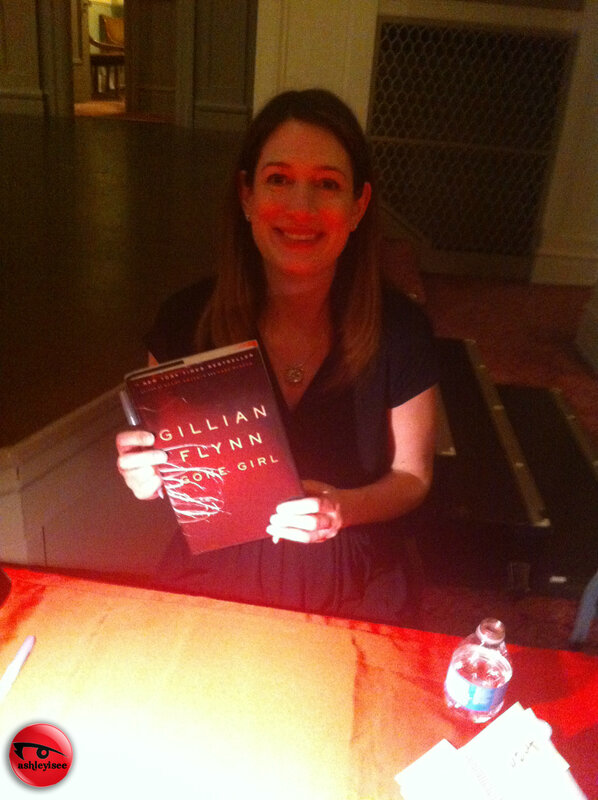 Flynn is an adorable and sweet person – so very different from her writing! It’s inspiring to know that a beautiful and successful woman such as Flynn can made a career writing – no matter how harsh, vulgar or grotesque the subject matter! I highly recommend all three of her books. They’re fabulous mysteries that will keep you reaching for the next page! Even if mystery isn’t your thing, still give her books a whirl. But be forewarned – they’re not for the squeamish.